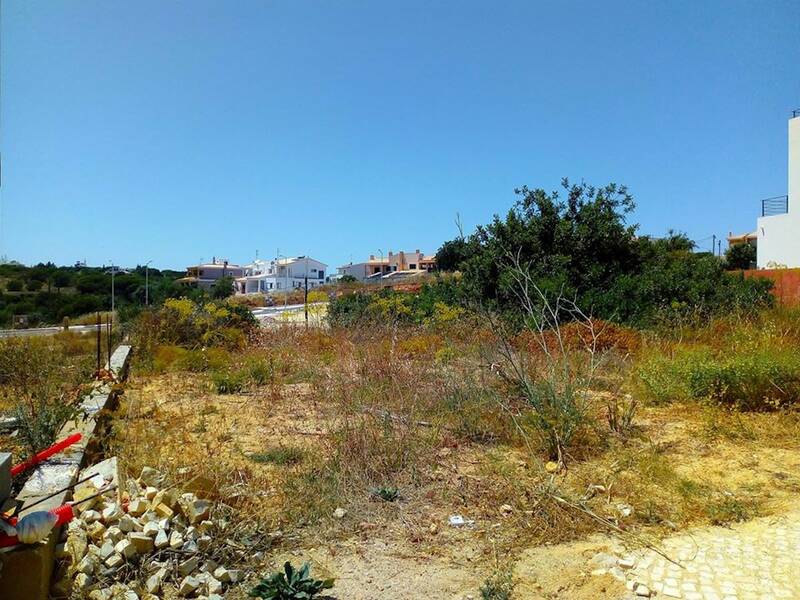 Bargain urban building plot close to the ocean and the beach in Armação de Pêra – Algarve. 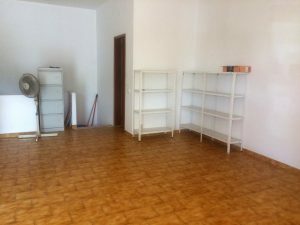 Total plot area: 1.224 m2. 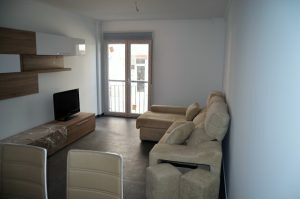 Total habitation area: 225 m2; Total construction area: 150 m2. Total units to be build: 1 House. For more information contact us through info@villasluz.com . Region: Central Algarve. Location: Armação de Pêra. A short distance from the beach and all the necessary amenities. 5 minutes’ drive distance from the A22 motorway; 60 minutes’ drive distance from Faro Airport. Available infrastructures: Water, electricity, sanitation, telephone. Personal opinion of the real estate consultant: Plot located at a short distance of Armação de Pêra. 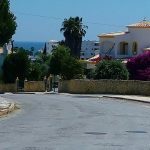 The town of Armação de Pera offers all kinds of services like supermarket, restaurants, bars, cafes, pharmacy, banks, schools, buses and post office. 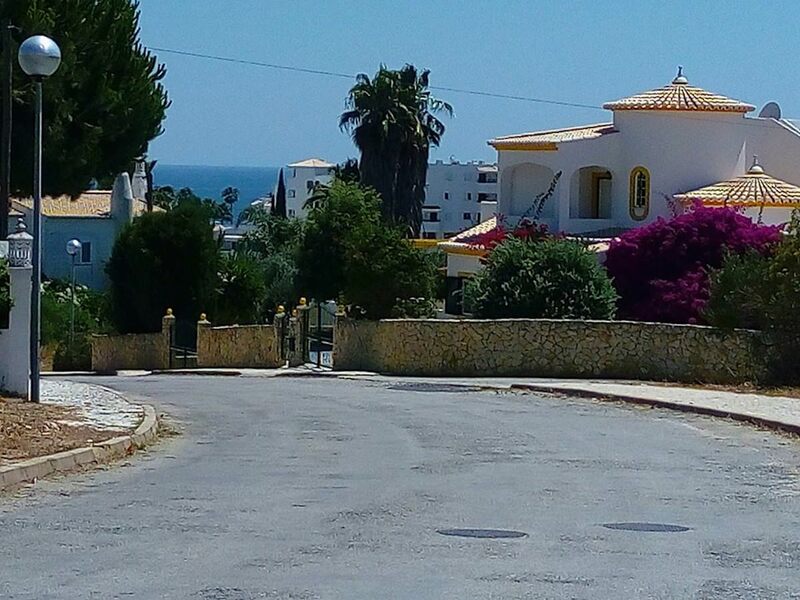 The plot is located in a residential area with villas, where practically all have sea views. The beach is within walking distance. 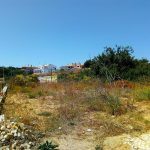 This is practically the only plot for construction in Armação de Pêra that is this close to the beach – Great investment opportunity!